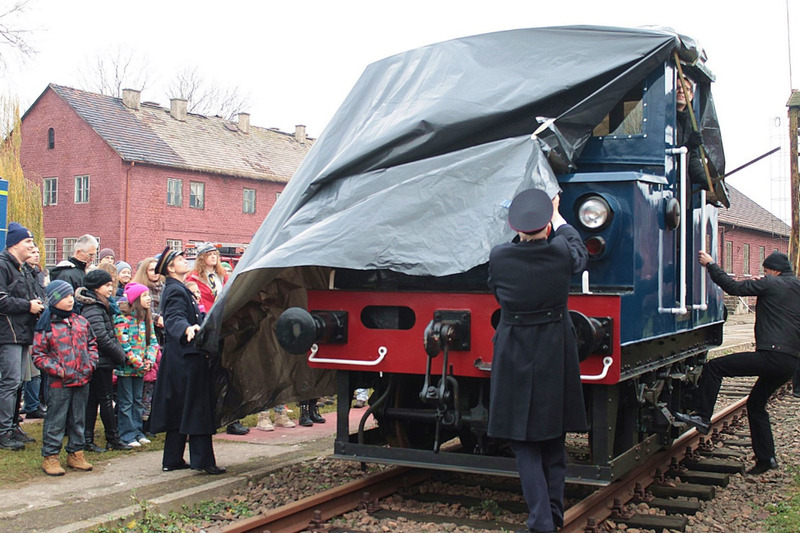 Traditionally, we invited our fans to celebrate the Railwayman Day in Skieniewice Shed on the Saturday closest to this holiday (this year on 22nd November). We prepared attractions for all our guest – tourists, as well as the retired employees of Skierniewice’s Shed. 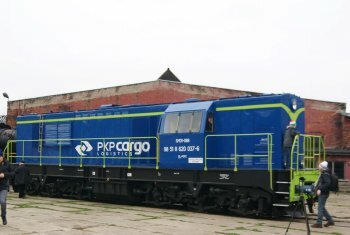 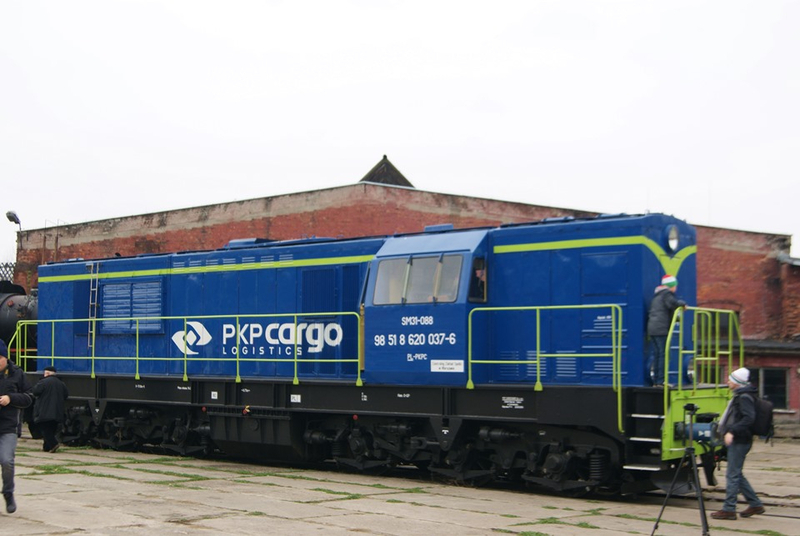 A part of the event was the exhibition of contemporary rolling stock – diesel engine class SM31-088 from PKP Cargo, catenary maintenance train of type PS.00-23 from PKP Energetyka and emergency service vehicle “Unimog” from PKP PLK. 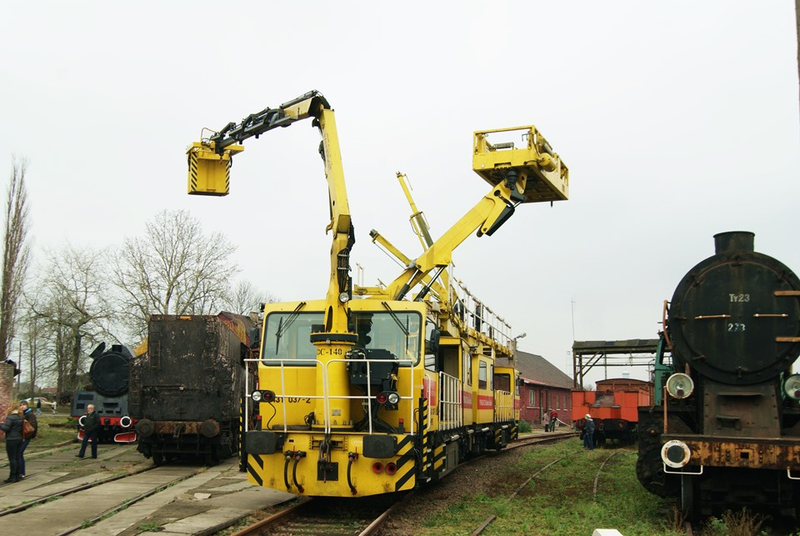 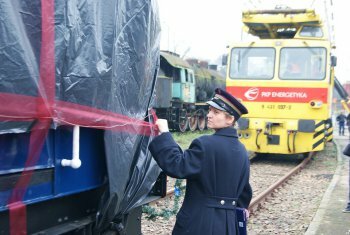 At 12 o’clock a special event took place – battery shunter AEG 4184 from 1928 was presented for the first time to the public after its renovation sponsored and carried out by Warsaw Trams. 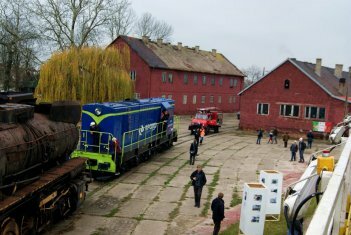 As each year, we were visited by the pupils of Elementary School № 4 and scouts. 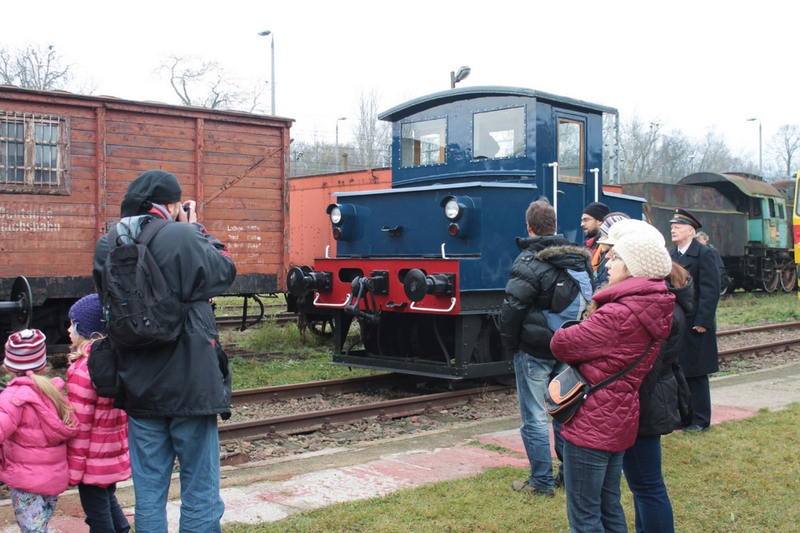 Thanks to one of our visitor – the owner of YouTube channel Filmy Mariusza – those who could not visit us can have a glimpse at the events on this day. In the afternoon a meeting for retired employees of the Shed took place. 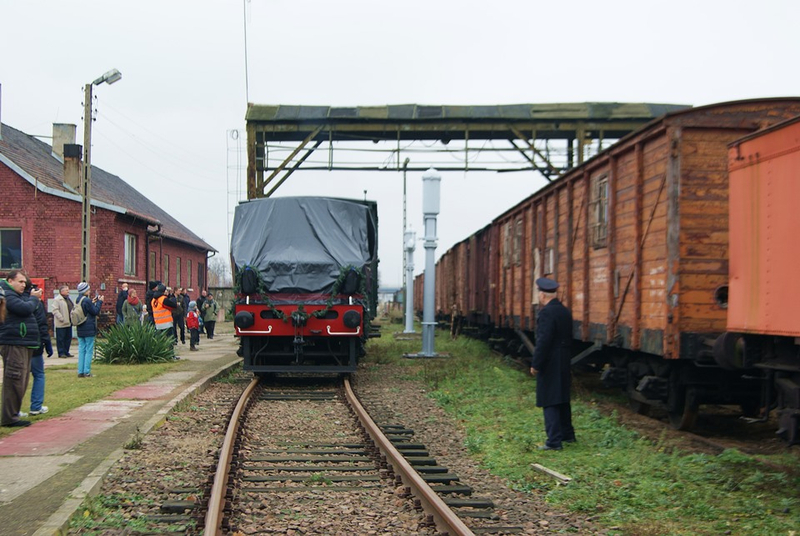 On this day we were visited by 230 people, closing the 2014 tourist season with a total of 6100 visitors. Some of our guests took the opportunity to travel back home free of charge thanks to the special offer provided by Przewozy Regionalne. Catering was provided by Atmosfera pizza house. 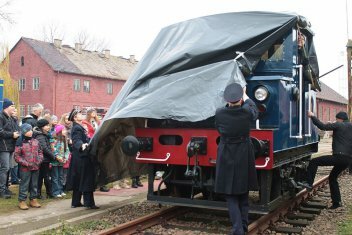 A service for railwaymen’s benefit took place on Sunday, 23rd November at 12.30AM in St. Jacob’s Church in Skierniewice.